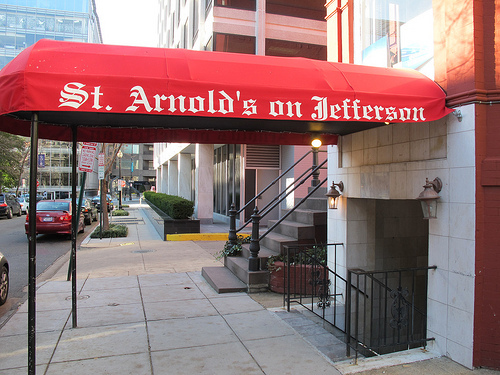 Got word that St. Arnold’s has soft opened in the old Mar de Plata space at 1827 Jefferson Place, NW (just off Connecticut Ave, NW). 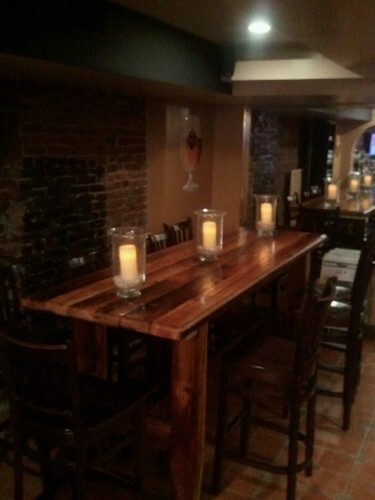 You can see their beer list here. Anyone Know What’s Up With this Vacant Building at 22nd and O St, NW?